Waseda University has put together this Guide to Consideration and Treatment of Sexual Minority Students (for faculty and staff) (2nd Edition). The back issues of series of articles: Tackling Work-Life Balance has been uploaded. 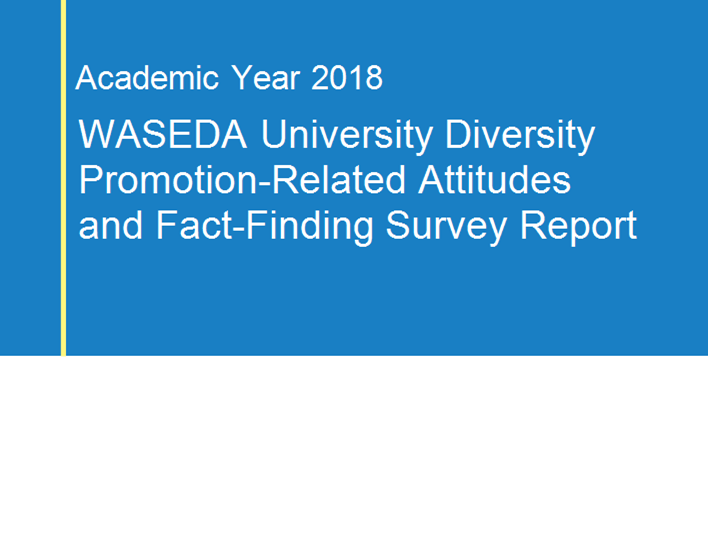 Waseda University has formulated the Action Plan to create an environment where every person can maximize one’s potential in education, research and the workplace. 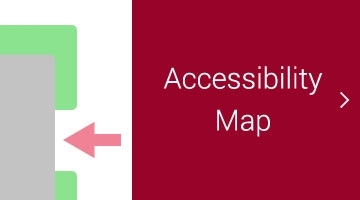 <<https://www.waseda.jp/inst/diversity/en/>> doesn't support your system.